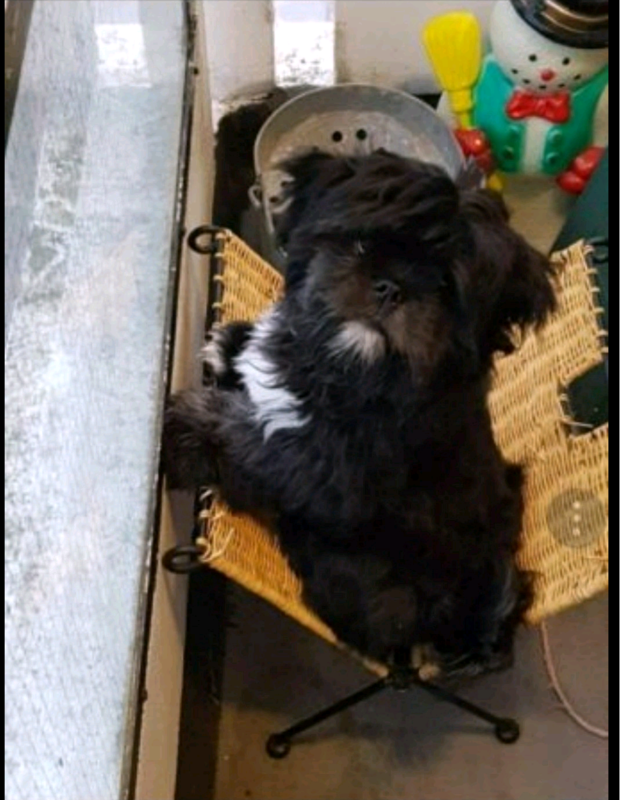 Reluctant sale of my happy full of life 6 half month old Lhasa aspho, fully vaccinated, micro chipped. Has not be castrated yet. Has been bought up around another dog and children. 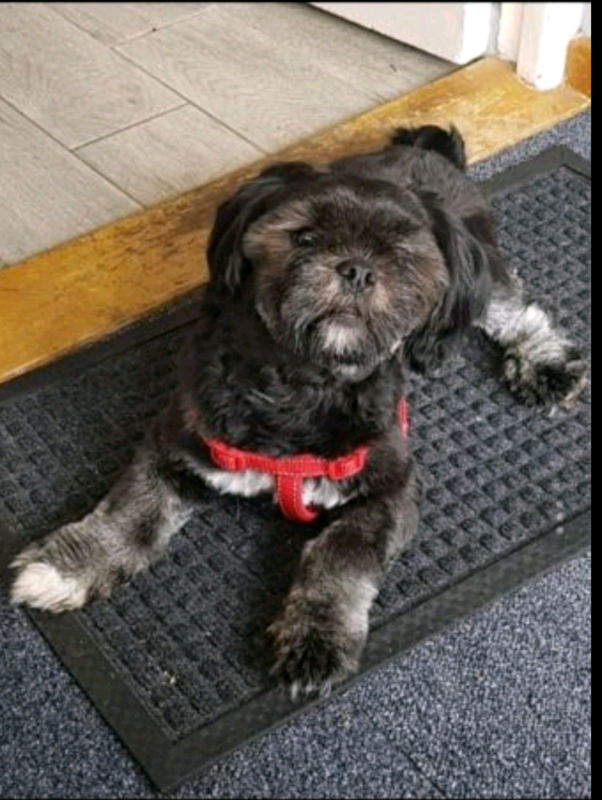 He is toilet trained,although he does have the odd accident.He is very energetic,loves toys and his favourite are balls, has a lot of love to give and very loyal. Good on a lead, very sociable with other dogs. Likes long walks in all weather conditions. Very sad to have to rehome him,only due to illness my job has changed,therefore hours are not suitable ,and left longer during the day.Will come with cage bedding,food,toys,lead ,harness,brush and shampoo,clippers. Due to the hot weather he has been groomed, as can see in photos.No time wasters please. Must go to loving home. Adopting, or buying a new puppy or dog is an important decision and big responsibility. As an owner, you will solely responsible for the welfare of your new pet and will also be financially committed. Before you decide to buy or adopt you must ensure that you’re 100% committed beforehand. For further information on caring for puppies and dogs, please visit our pet advice section. 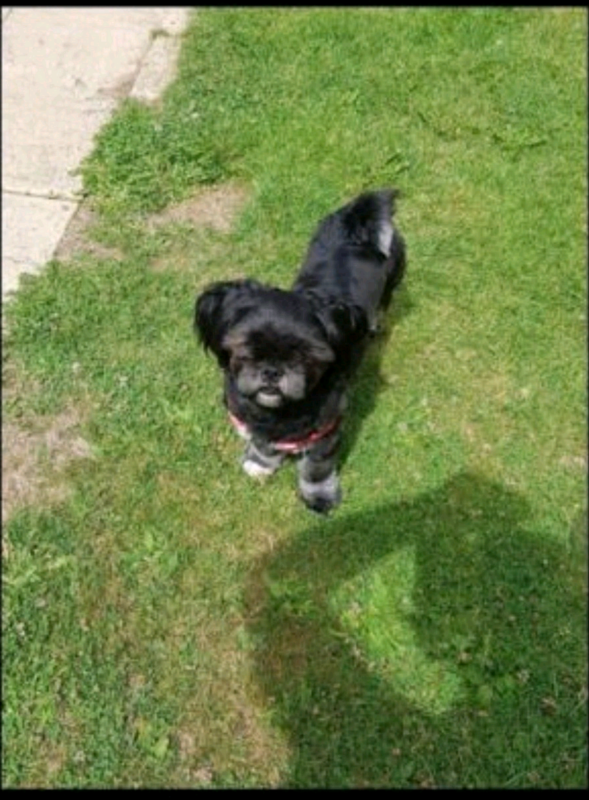 You can also find out more information about the Lhasa Apso breed by visiting the Lhasa Apso Dog Breed Information.